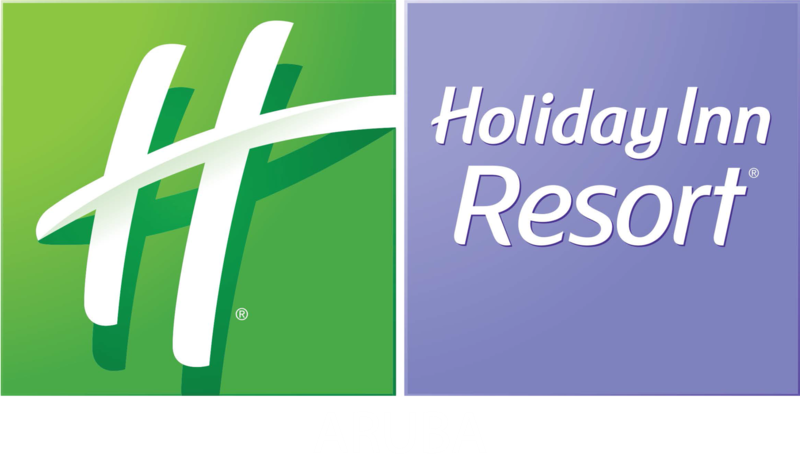 The Holiday Reporter is the Holiday Inn Resort Aruba's own digital Newspaper, where you can find exciting news about what is going on at the resort, restaurants, fun activities, wedding planning, exciting events and more. Check the Holiday Reporter for fun information information about our happy Island like, weather forecasts, special events and fun facts. All articles are written by our secret reporter, with amazing pictures showcasing the resort! So don't forget to read all of our quarterly issues online!